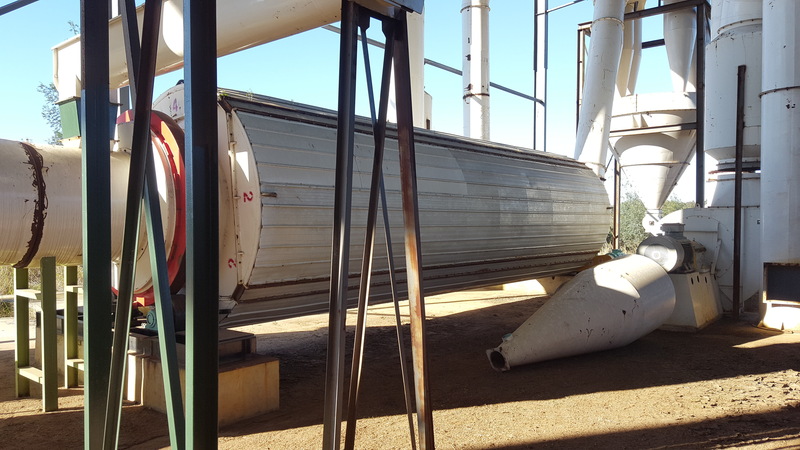 Kindly see attached photos of the triple pass rotary dryer. This dryer is brand new and never even been connected and is 100% complete. Control panels are still in the store.